When looking for an attorney, prospective clients draw from a number of different resources and criteria as they perform their due diligence, both online and in person. They use high-level criteria to filter a search down to a manageable number of possible attorneys, then take a deeper analysis with this now-shorter list – an analysis that consists of an entirely different set of criteria that will, ultimately, help them decide which attorney is best suited to their particular situation. Do you know which criteria are the most important to clients, and which criteria help the client make the final decision? 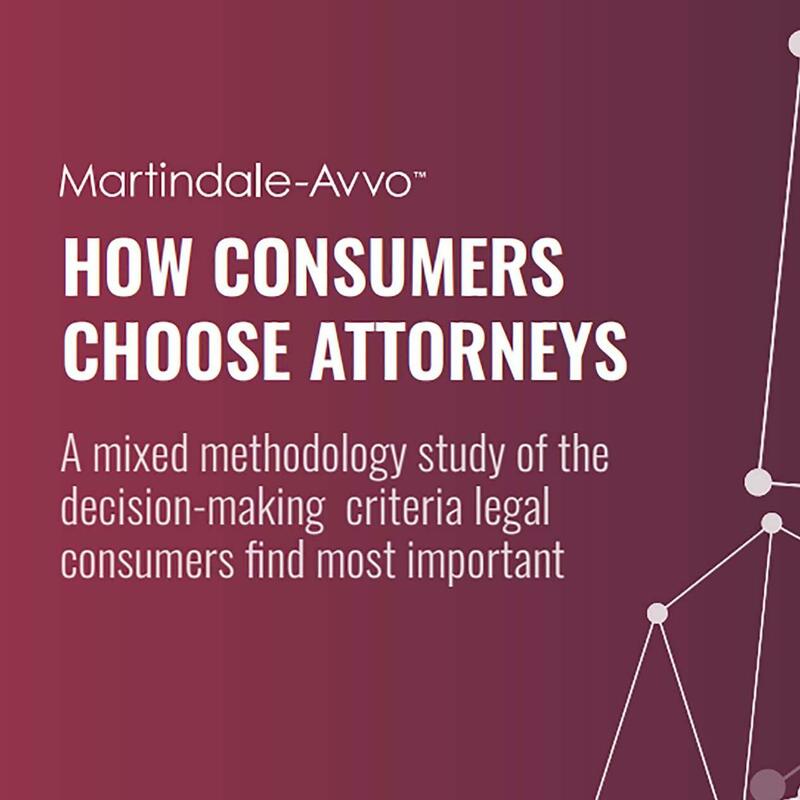 Read our guide, “How Consumers Choose Attorneys,” and discover which criteria influences consumers in the decision making process…and how you, the legal professional, can use this information to grow your practice and make legal easier for your client. 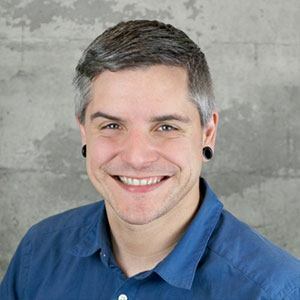 The guide provides actionable takeaways to help you fine-tune your online presence. You also will learn key steps your firm can take to optimize your initial discussion with each prospect, greatly increasing the odds that he or she will become your client.